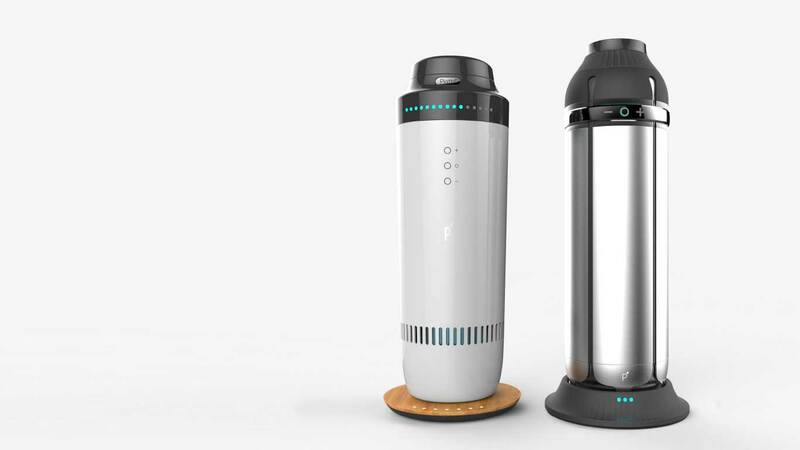 Piatto is a smart thermal tumbler that allows users to keep their beverages continueously warm/cool temperature based on personal preferences. 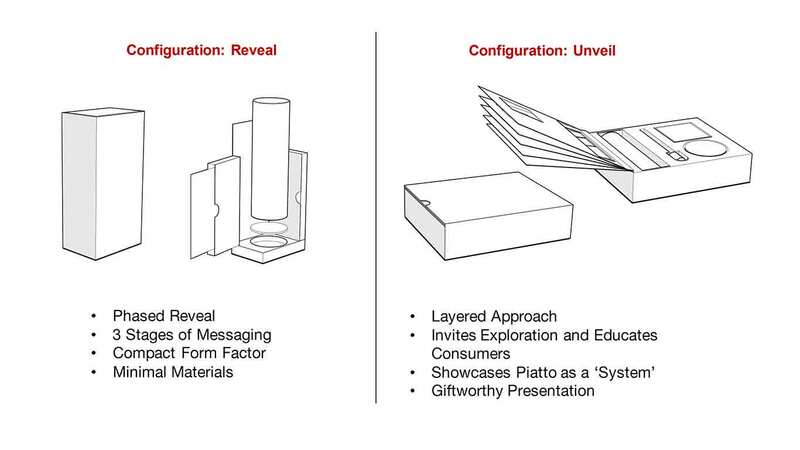 With projects like this, We have to face many deciplines from branding, packaging, to app design happen at the same time. Another challenge we have to face is that we are setting the bar for smart tumblr market. Overall, there would be a lot of pressures on the finalized product. 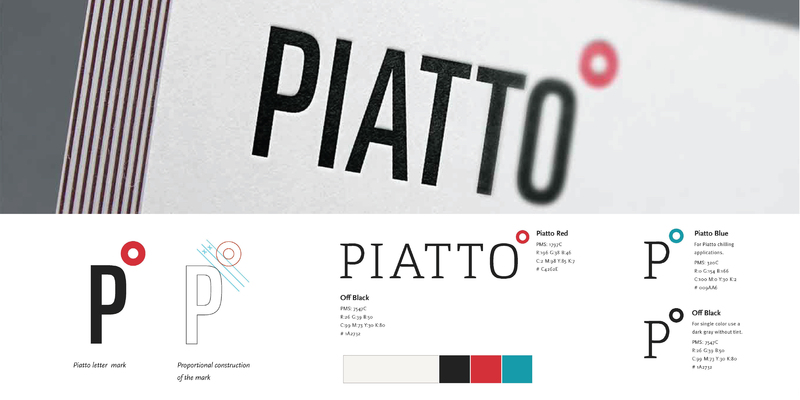 The end result is tremedously rewarding: a sleek and classic logo mark, lively packaging, and engaging app. In this research phase, we look at different high-quality tumblers. We also identify various habits coffee/tea drinkers have. 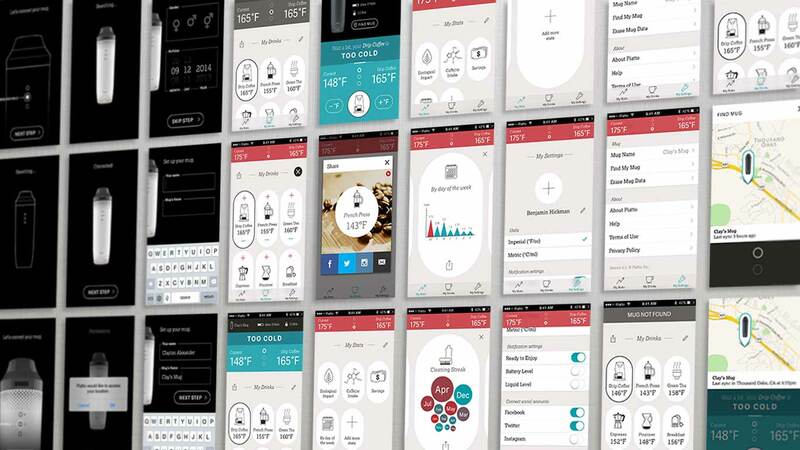 Using this initial research and client's knowledge about the product market, we created a hollistic user experience for the end users. 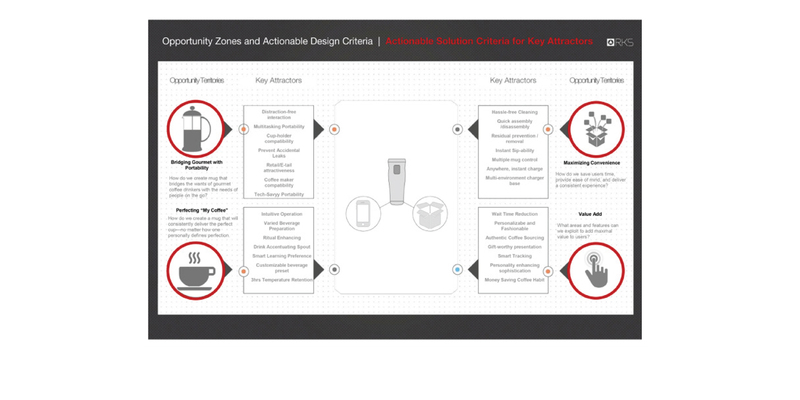 Key attractors and design criteria were then identified through existing tumbler problems. 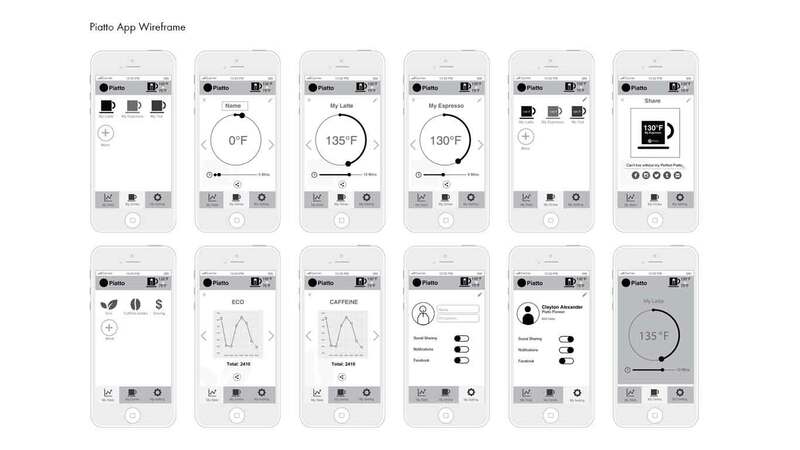 The key attractors helps us staying in focus and on track of creating the best products. 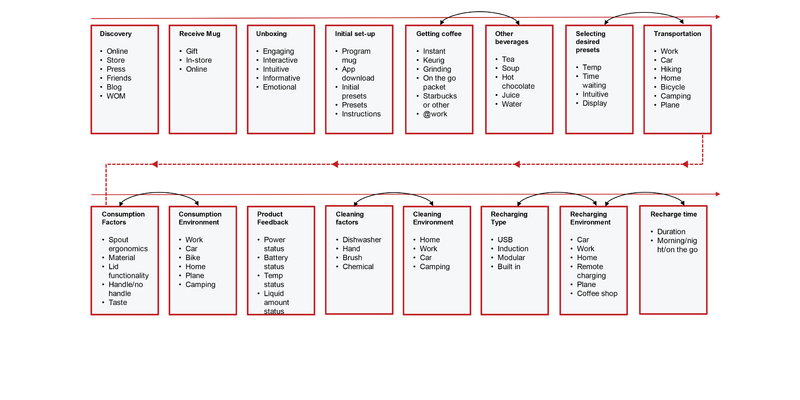 Four different personas generated within the solution criteria. 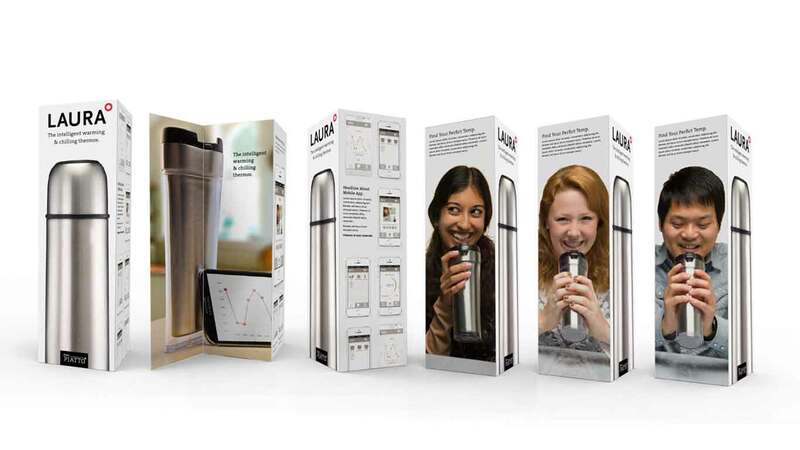 These personas cover a wide range of demographics users and their problems with having a tumbler. 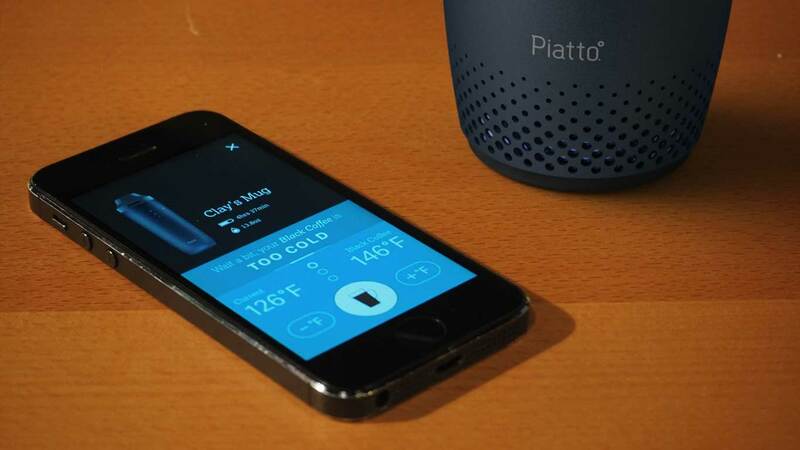 Client and design teams use personas and solution criterias that created previously to create initial concepts for the hardware and product app. 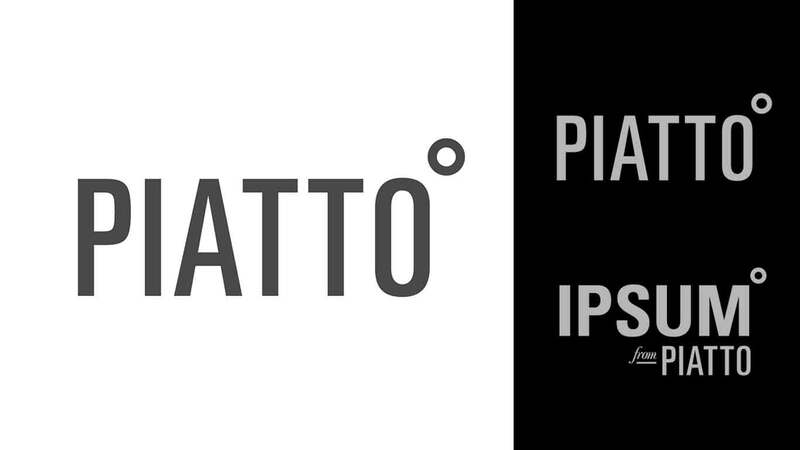 Customer journey for the Piatto product were also identified along with initial concepts. 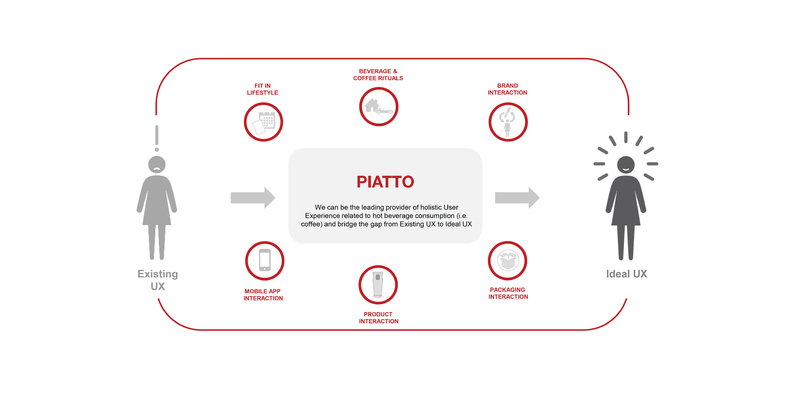 This customer journey points out all the possibilities an end users could discover to using the Piatto for the nth time. 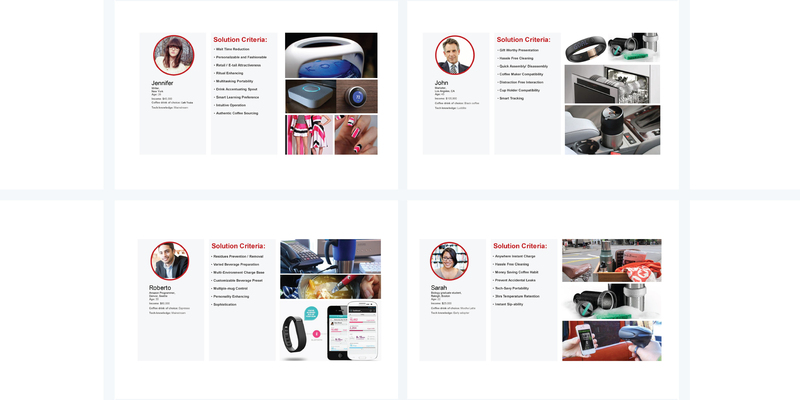 With all the personas, their criteria, and customer journey created, design team start Ideate phase with creating mood boards, brand identity, packaging, app architecture information, and wireframes. 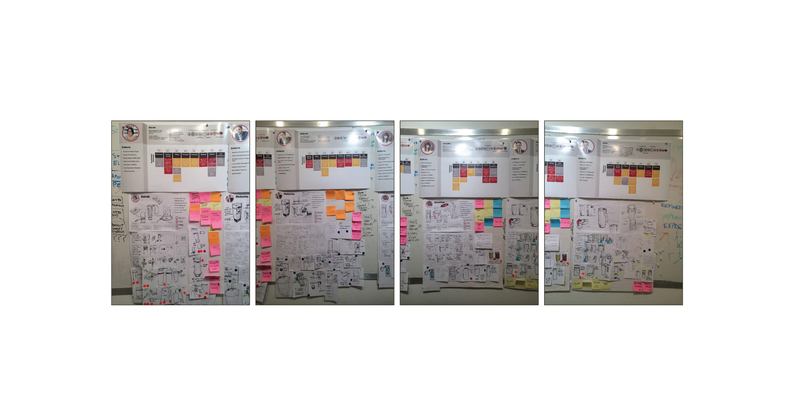 All the outcome of Ideate phase were then presented to a focus group. This focus group has various ages, backgrounds, and beverage preference choices. 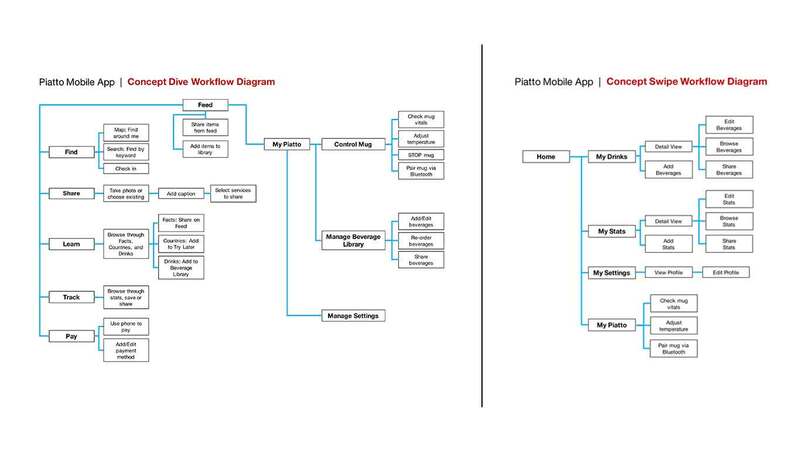 The group allows us to able to validate our design creations and understand further about end user needs. 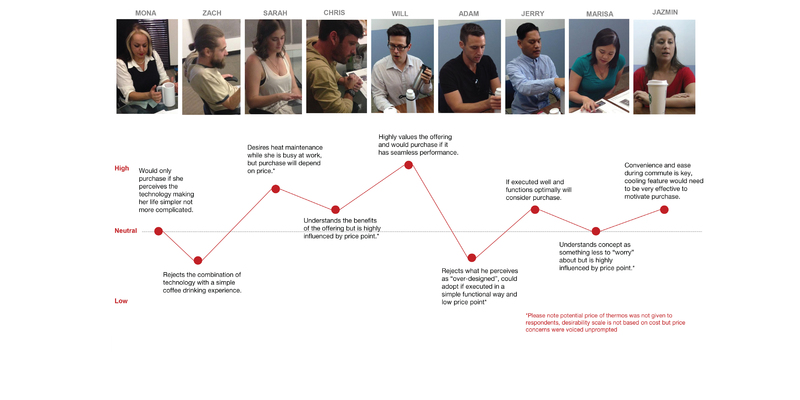 After our focus group, we were synthesize the feedbacks and indentify patterns between users. 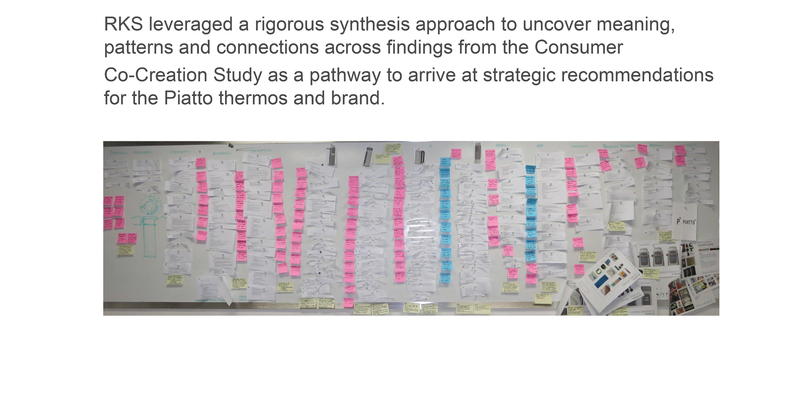 The findings were then helped us revise the design further.